United Medical Credit offers financing options for all hearing aid and hearing device products. 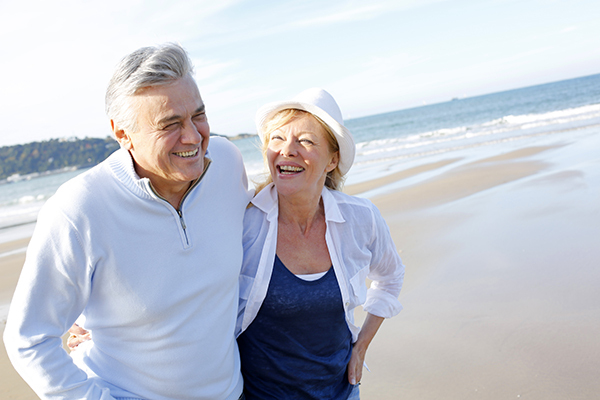 We understand the importance that hearing aids can bring to the quality of your life. Our associates are here to help you through obtaining your next hearing aid or device purchase.